It is with great regret that we are announcing the temporary closure of the Conservation Unit of ETHER (ETHER Conservation), which imports and distributes conservation materials for museums and similar collections. This closure is a direct result of factors outside of our control. The first factor is the ongoing uncertainty in the exchange rate. At its current high level (R19-20 to the British pound) it has pushed our prices up too high for consideration for many of our clientele. The exchange rate is not only high but varies considerably from the time the quotation is sent to the time that delivery is made. This has affected us very negatively over the past few years. A second factor, and possibly associated with the first factor, is a significant reduction in demand. The demand for our products has dropped dramatically over the past 12 months. Finally, the shipping costs have contributed to our decision, escalating at a rapid rate, and often being responsible for 50% of the total costs. At this juncture, we can no longer supply small orders, but we will consider special quotations on large orders, and we are considering a shared-risk model for pricing. This has been a difficult decision for us, and one that we have been discussing almost every month for the past year since we are at this point almost the “last man standing” in a sector in which almost all other sources of these materials have closed their doors. 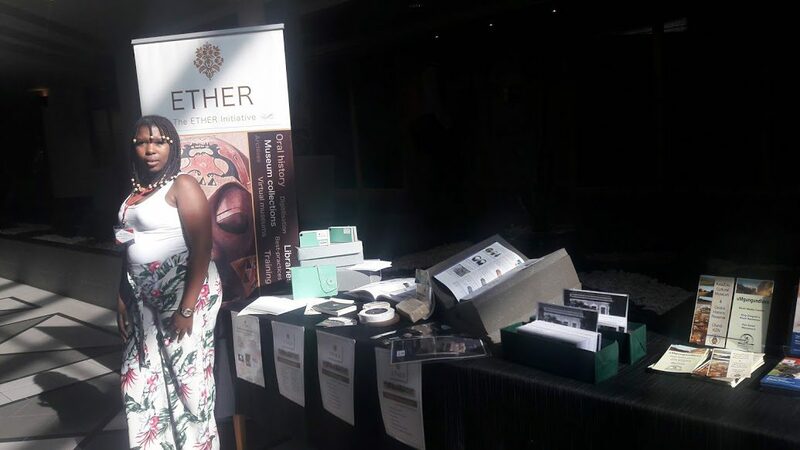 We thank you for your support of the ETHER CONSERVATION unit and your continued support of The ETHER Initiative.